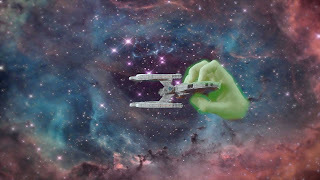 WARNING: Some audio releases by Inprovised Star Trek may not be family-friendly. 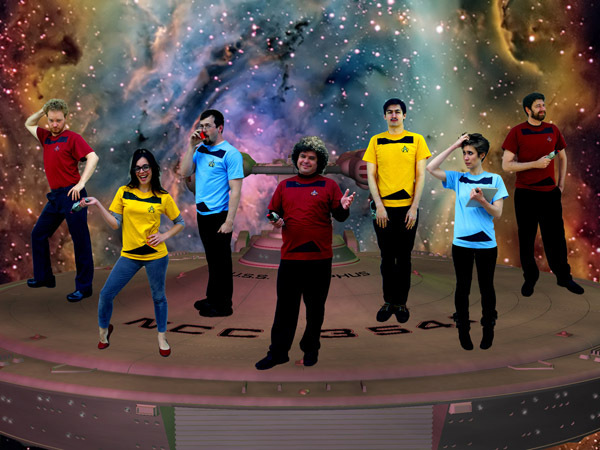 Improvised Star Trek is a Chicago-based comedic improv group which creates Trek comedy shorts and audio set in the time and universe of Star Trek: The Next Generation. Their website is here: http://www.theimprovisedstartrek.com/ . Adult fans, Chicago, comedy, improv. 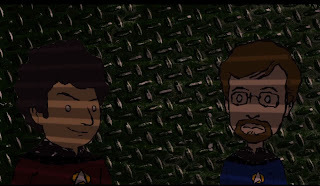 You can listen to their episodes at the website or download them from ITunes, here: https://itunes.apple.com/us/podcast/improvised-star-trek/id430362452?ign-mpt=uo%3D4 There were 130 audio files containing 78 episodes as of 12/28/2013. 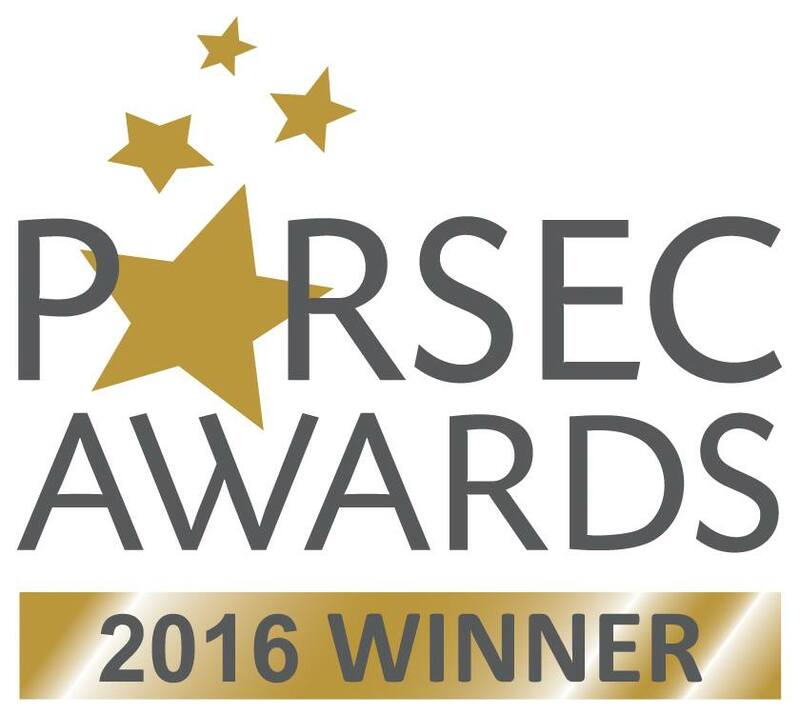 In September of 2016, they won the Parsec Award for "Best Speculative Fiction Comedy/Parody." 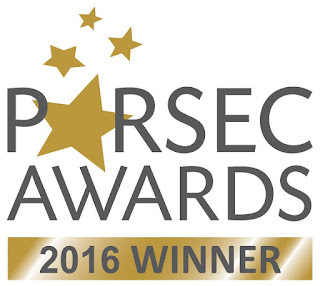 They posted this video accepting the award: https://www.youtube.com/watch?v=b7H9erjdYPU (0:25). Hlchop! http://www.youtube.com/watch?v=v2bjc6U0tjI (3:11) This is a love son in Klingon... with the appropriate attitude for Klingons. 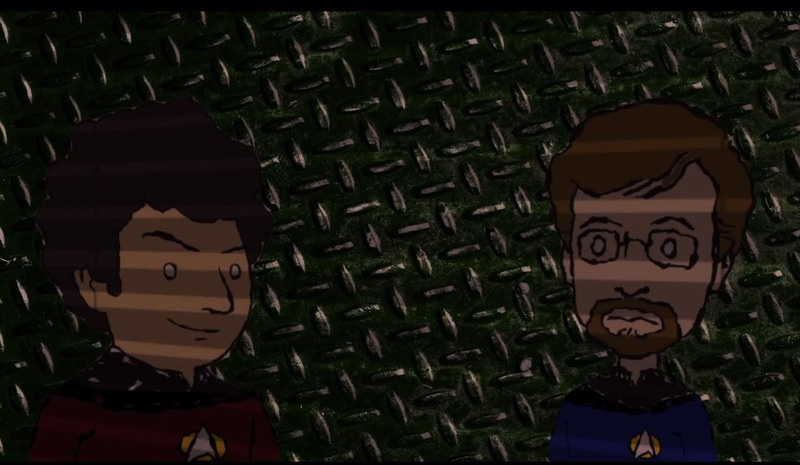 They have created this listing to clarify their relationship to the traditional Trek Timeline: http://bit.ly/sisyphustime . It is not yet clear that this well retain a page rather than going under Comedy Shorts. "Three Long Days" from Improvised Star Trek. On March 23, 2019, they performed live on the Cards Against Humanity Comedy Stage at C2E2 in Chicago, IL. This is online on Youtube as a an audio recording with a slideshow of the performance: sort of halfway between an audio drama and a film! Improving their project management strategies causes the crew of the Sisyphus more problems than they can count on their many limbs. https://youtu.be/8kewURRv0wo (47:04). This Star Trek Reviewed page is not yet complete, and the stuff below this line is just 'work in progress'.